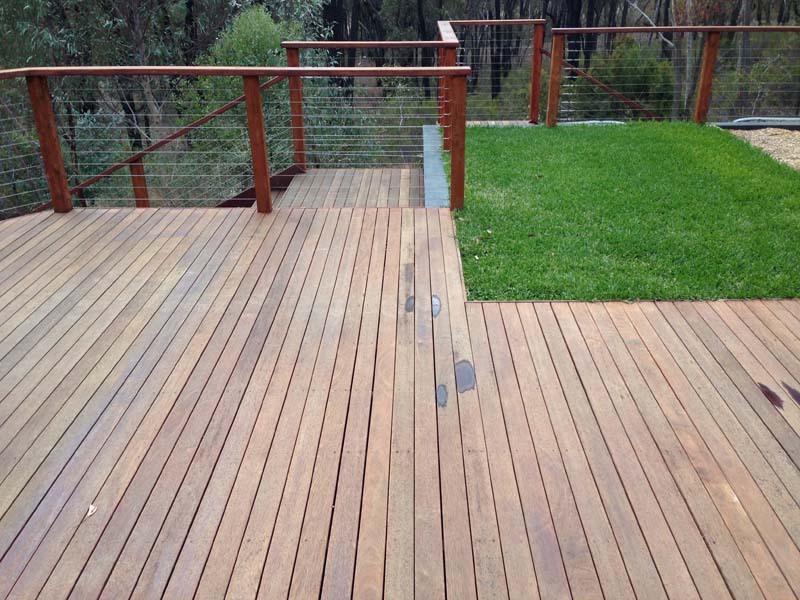 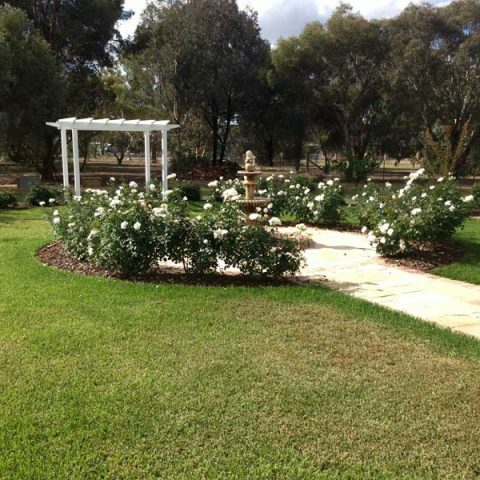 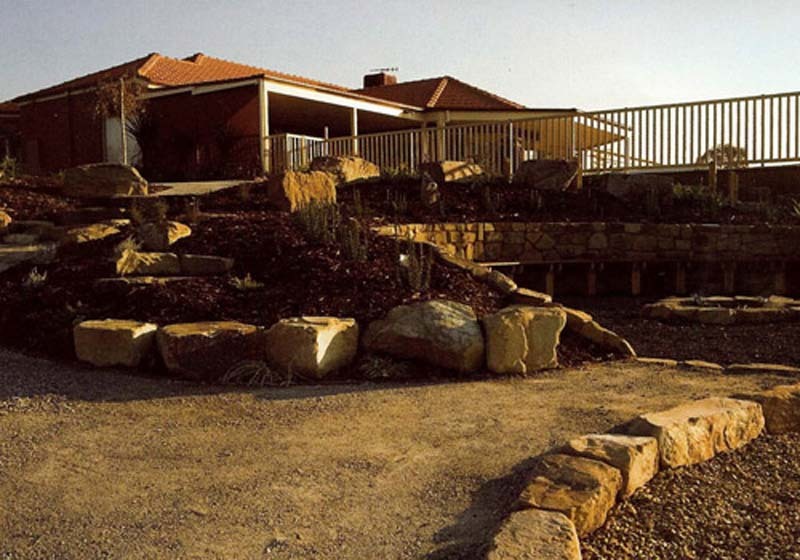 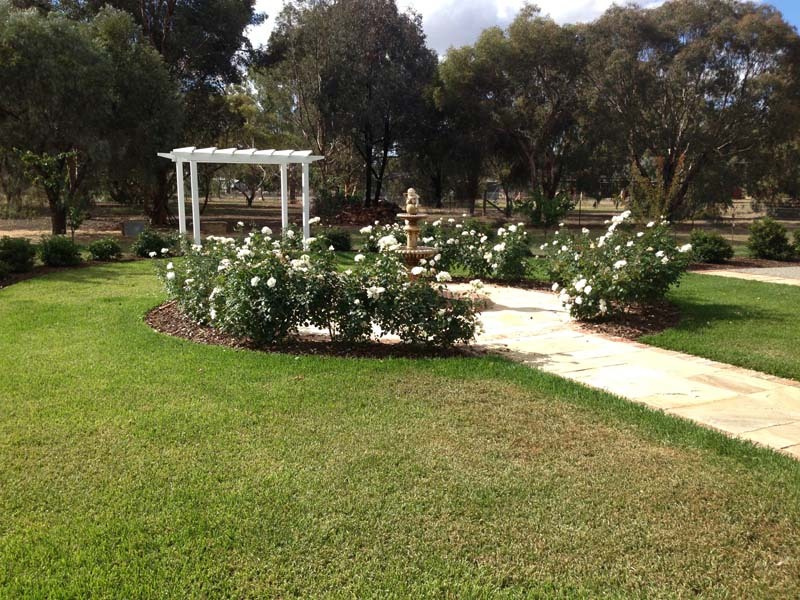 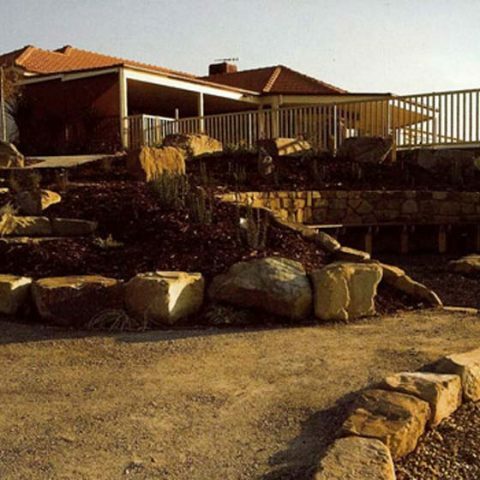 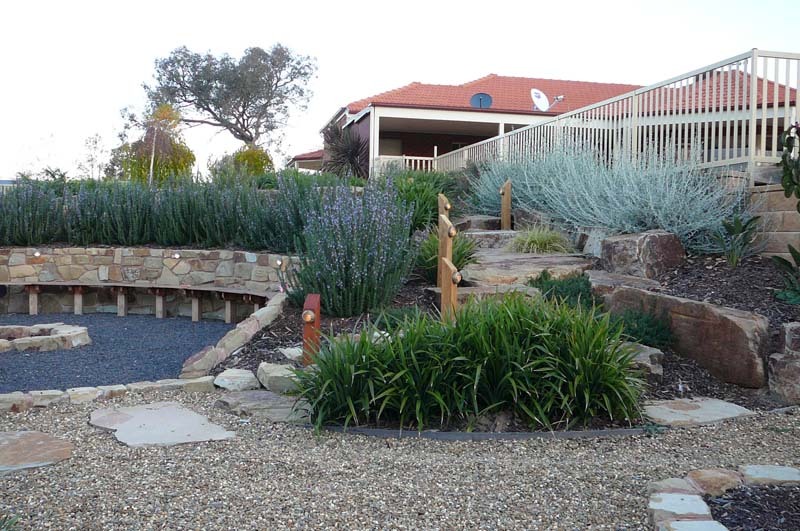 Luke Bullock Landscaping can manage your complete residential landscape design, from implementation to maintenance, as well as providing assistance with individual landscaping services. 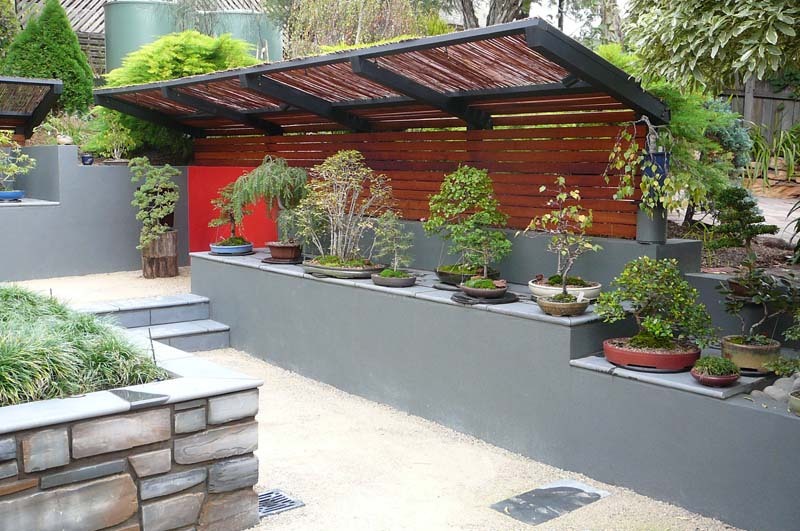 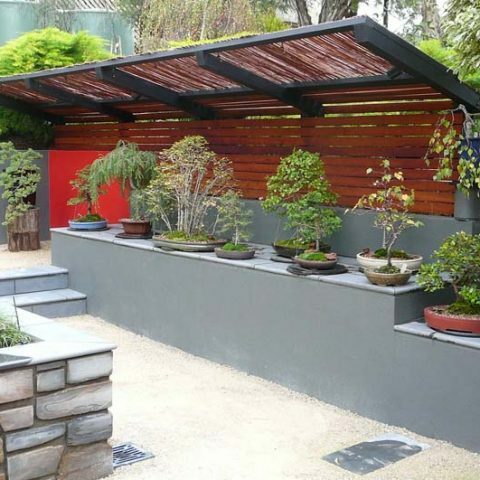 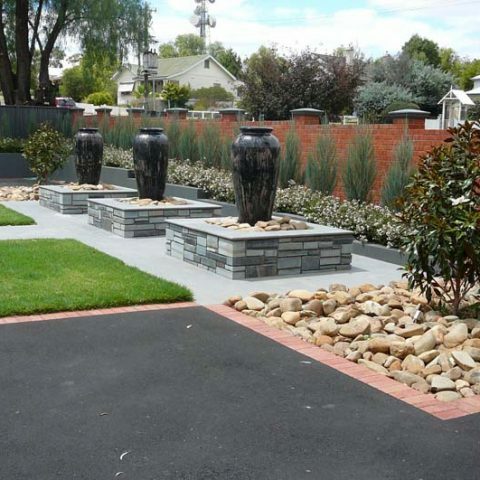 From cottage-style residential gardens to contemporary garden designs, a creatively designed residential landscape garden extends your living area from indoor to outdoor, while complementing your home’s style and environment. 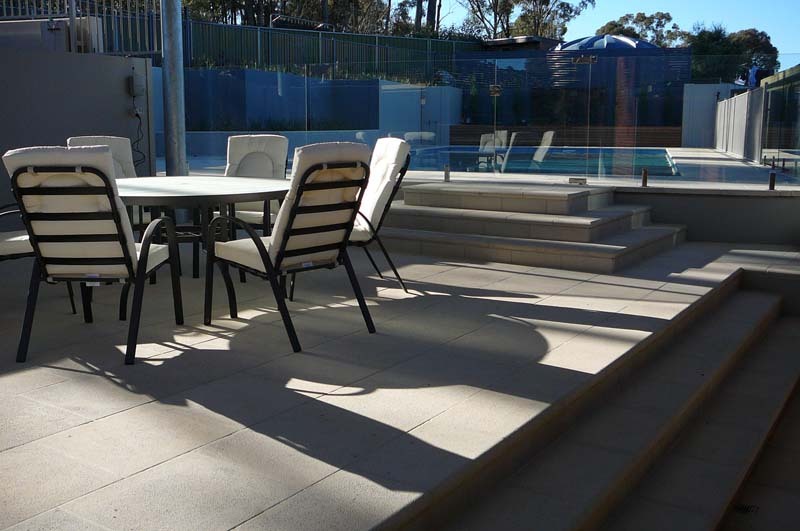 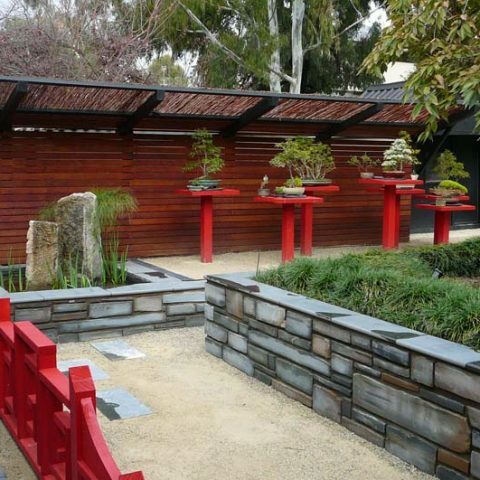 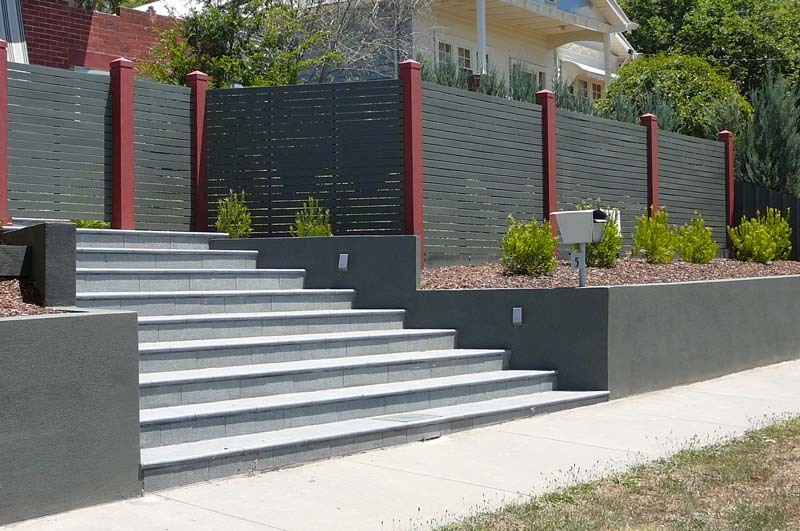 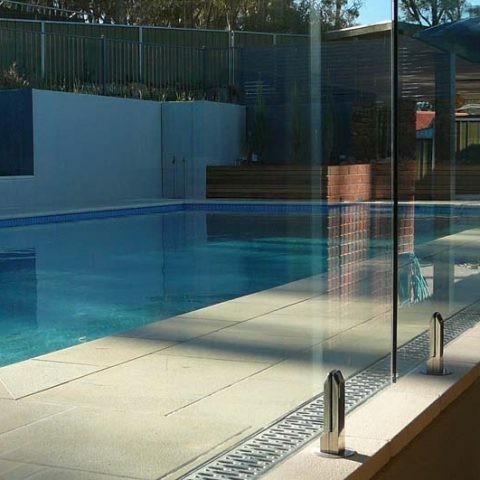 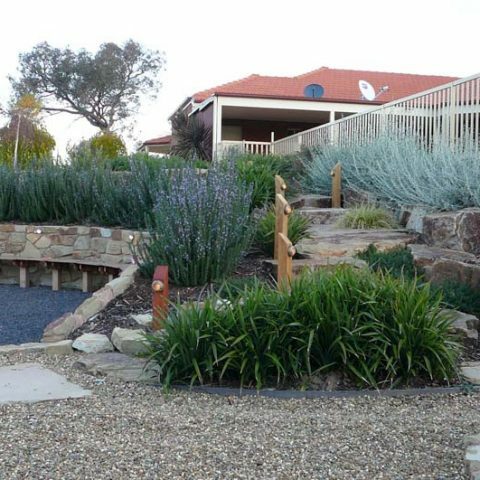 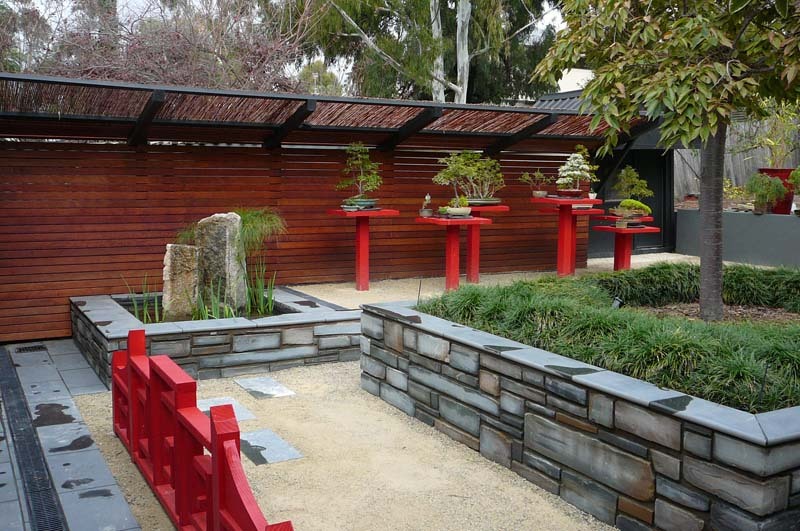 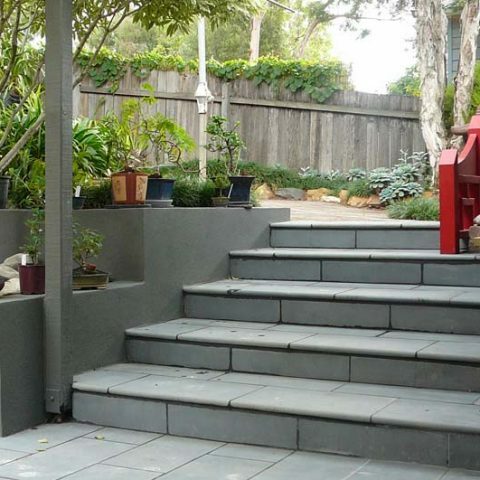 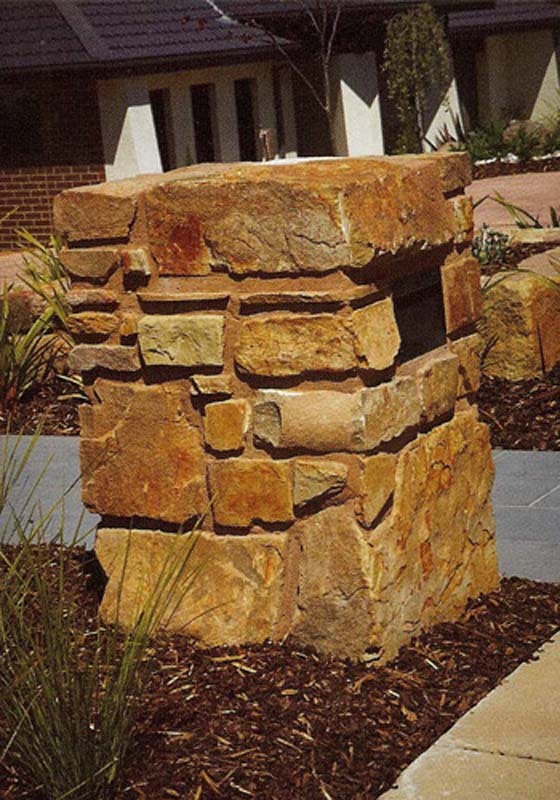 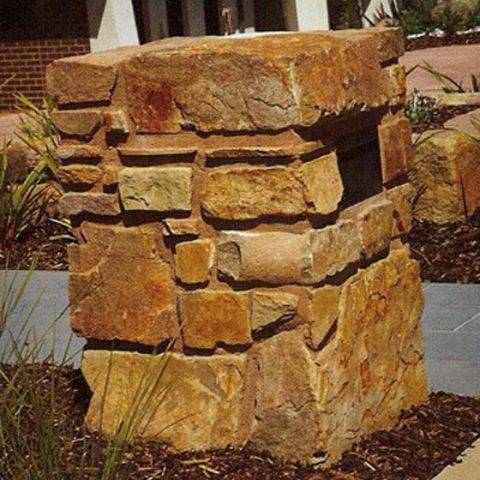 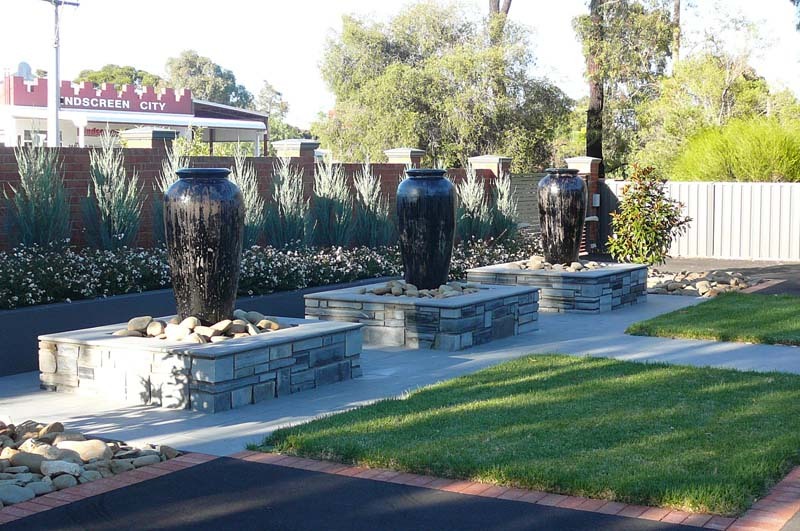 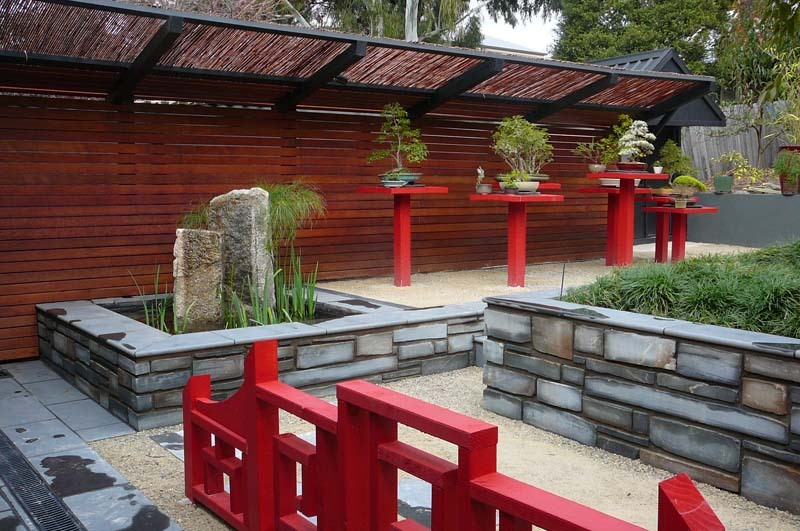 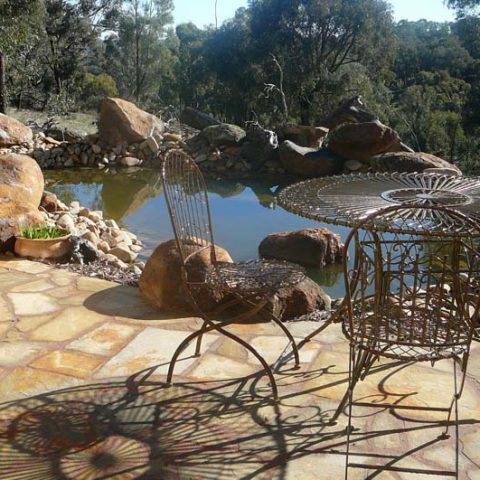 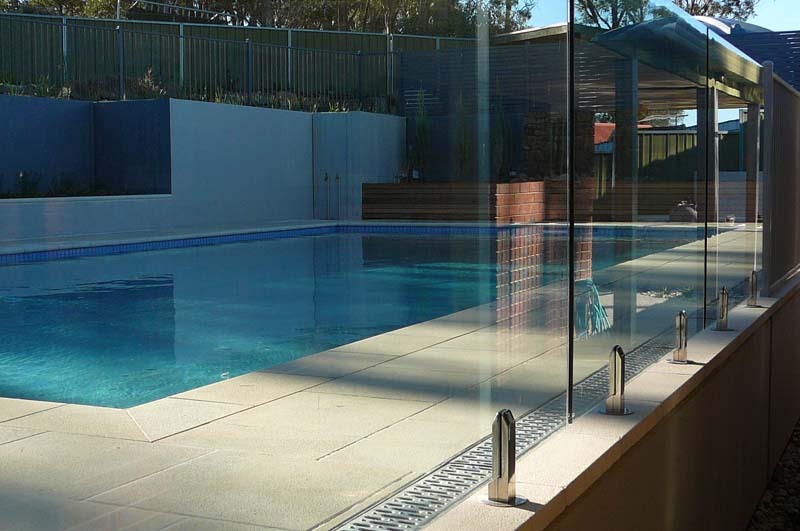 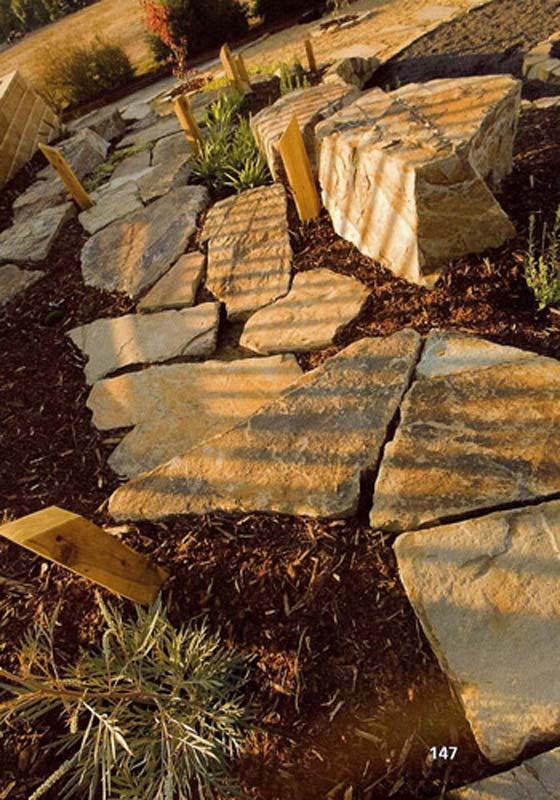 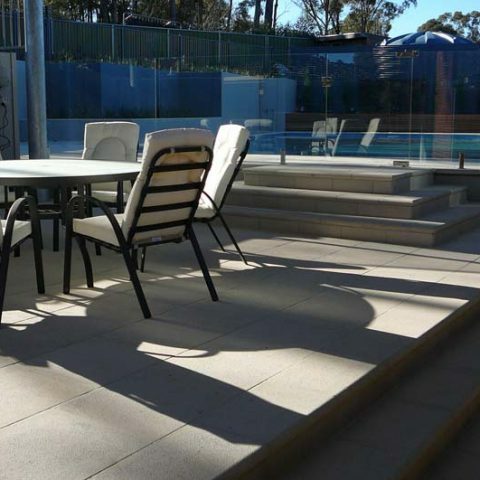 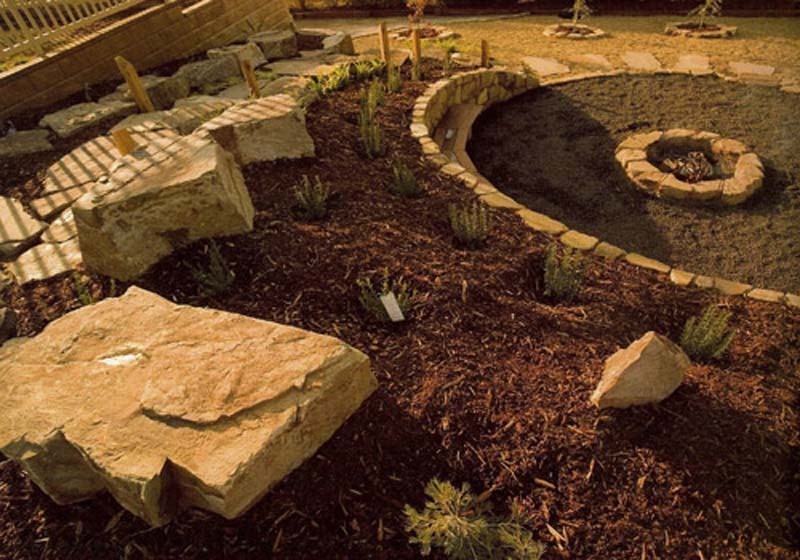 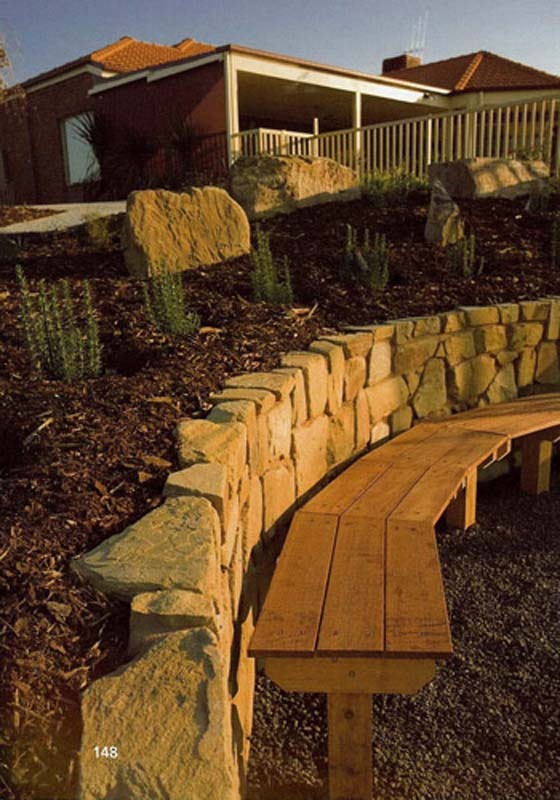 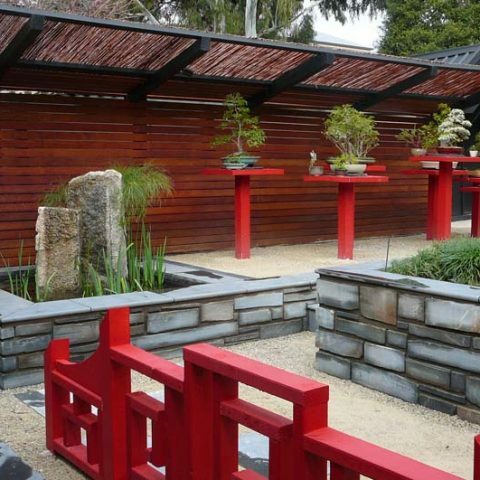 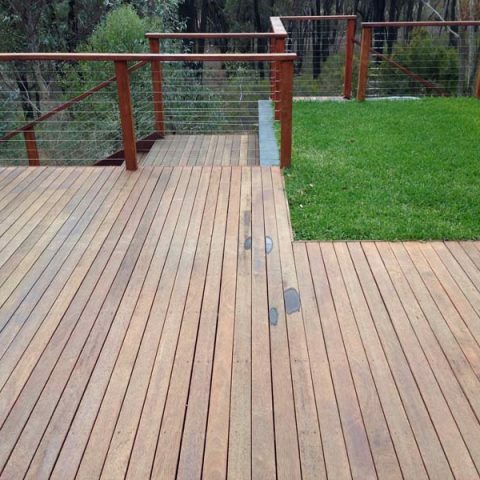 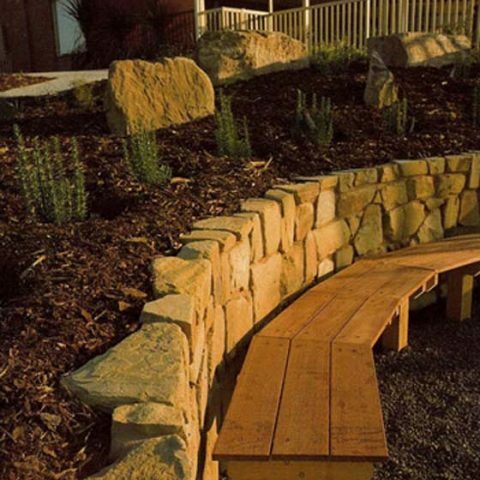 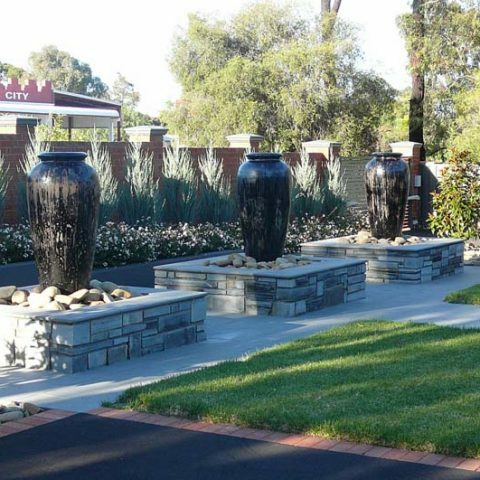 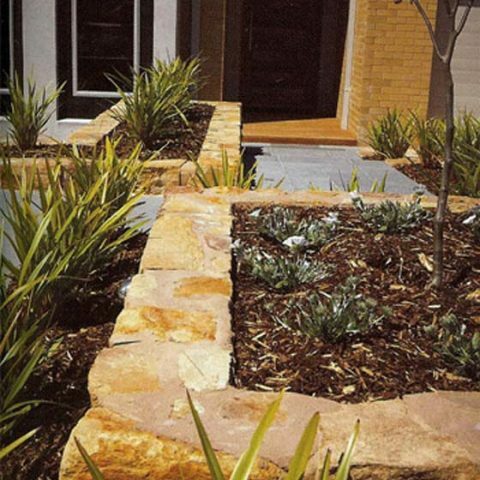 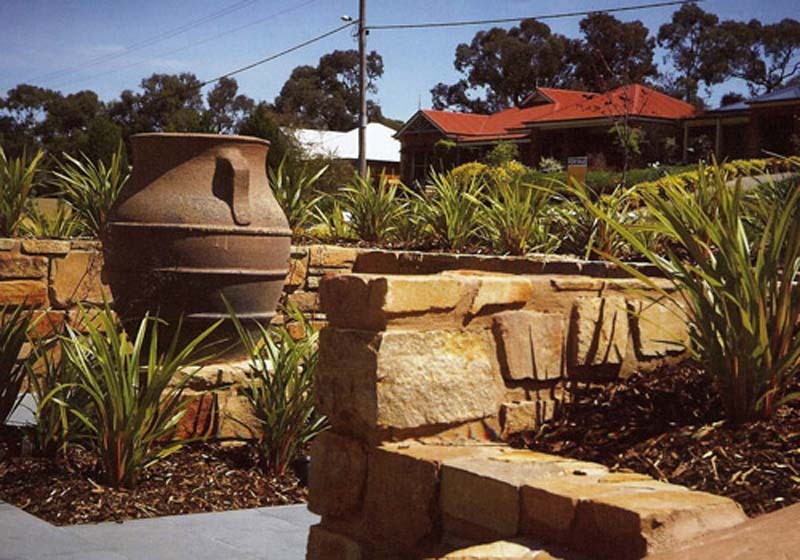 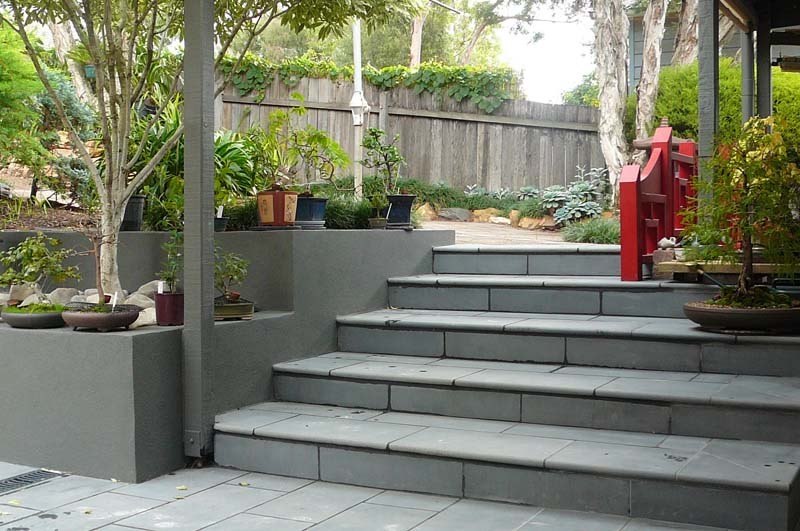 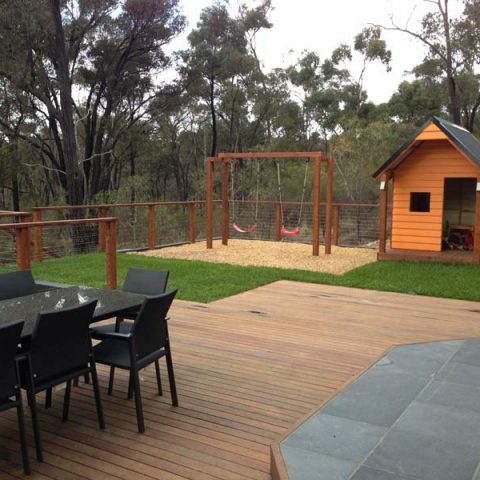 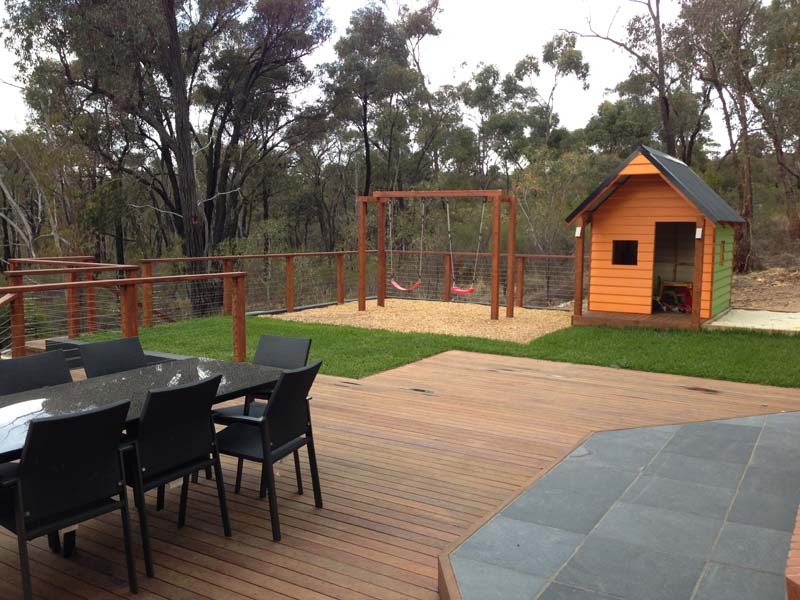 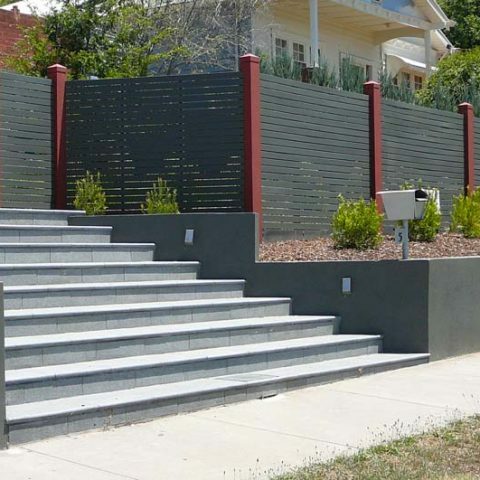 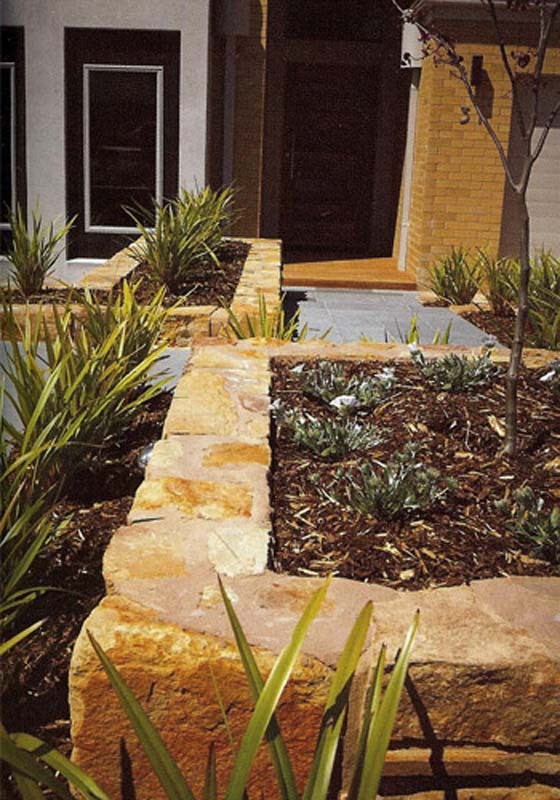 Talk to us about incorporating a range of features into your residential landscape garden design. 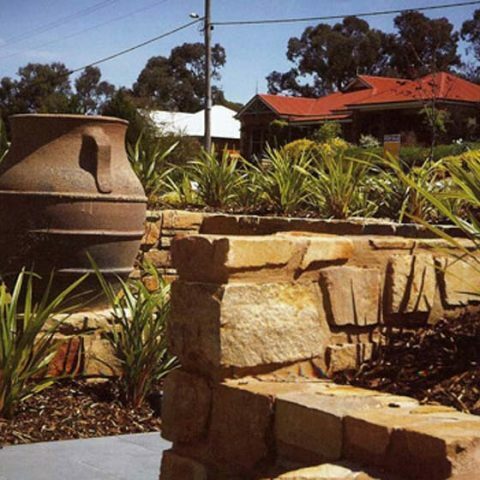 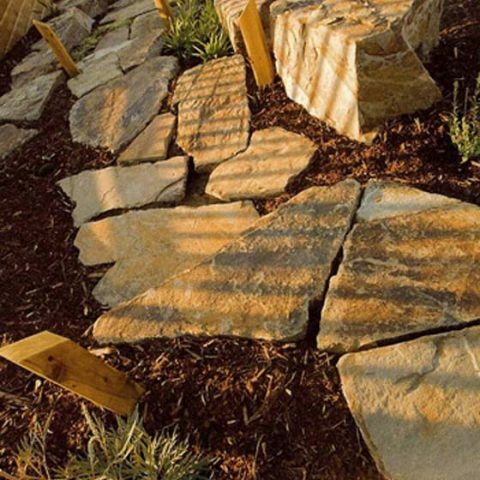 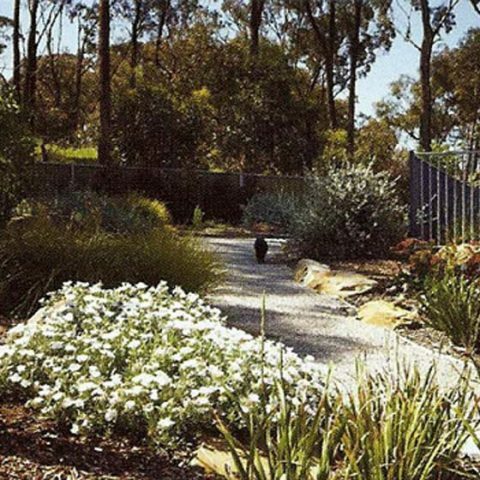 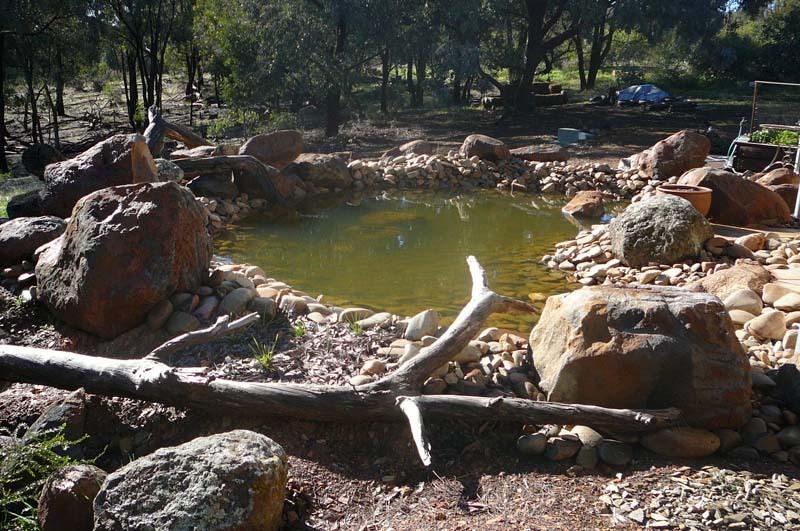 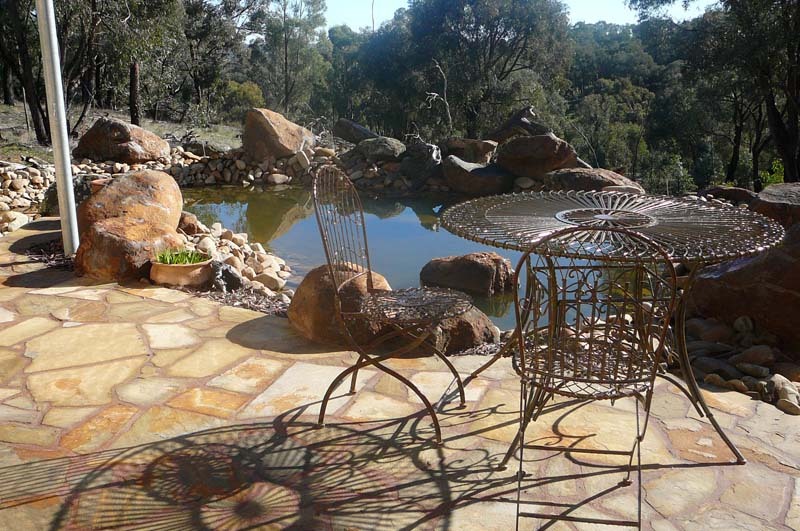 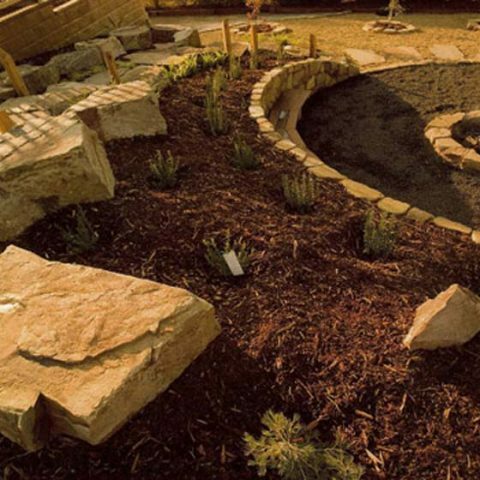 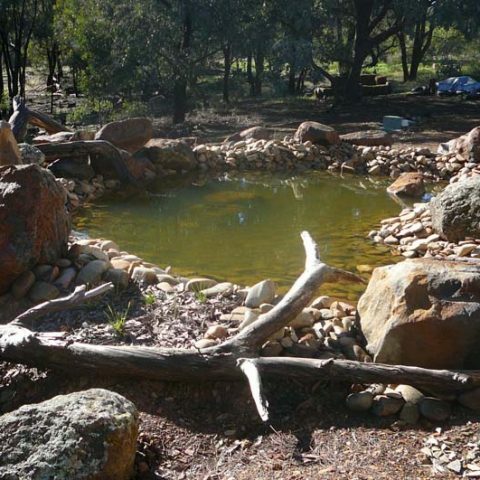 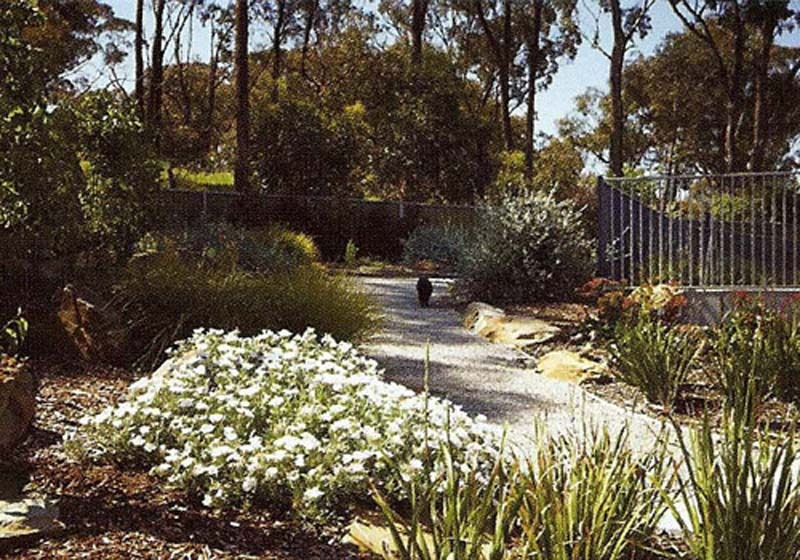 Whether designing a new landscape garden or re-designing an existing garden, we can include paving, landscape lighting, retaining walls, stone and rock walls, water features, grey water systems and landscape irrigation. 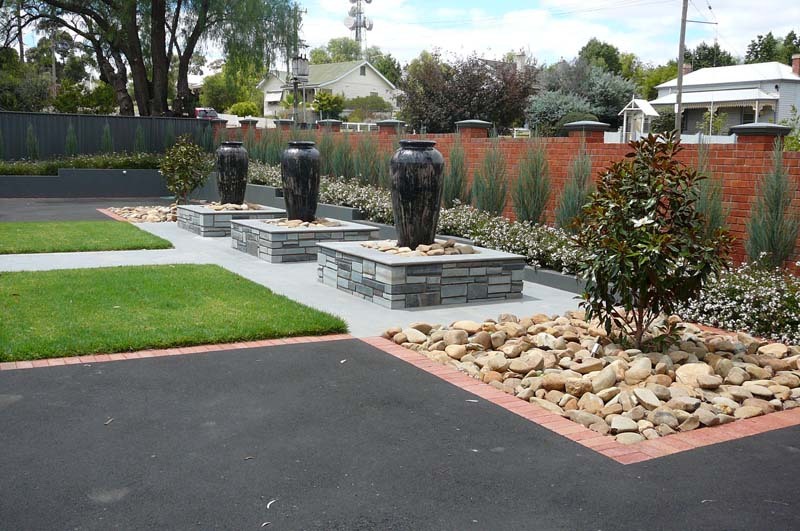 From backyard landscaping to lawn landscaping, our experienced team of landscape contractors, landscape designers and gardeners will transform your garden into a paradise.